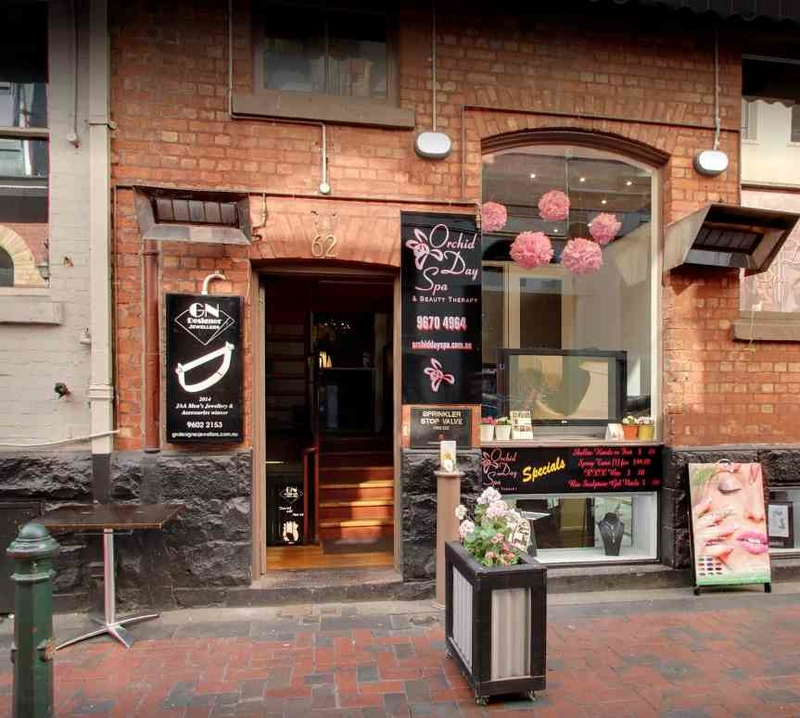 We are a busy beauty salon and day spa located in the middle of Melbourne CBD in famous Hardware Lane. We are open 7 days a week with 7pm close 4 days a week. 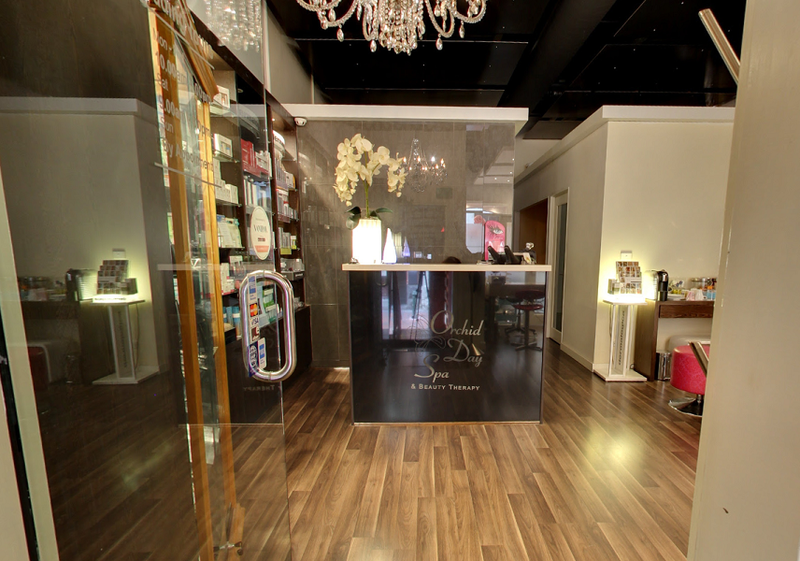 We offer a wide range of beauty treatments. We have a room for rent and ideally we are looking for someone that does Lash extensions. We are looking for someone that has extensive experience in their field and have a significant clientelle of their own with the opportunity to grow from our own client base. This room is available for rent on a weekly basis or based on a commission which is negotiable. Please enquire for more info. Please call or email us for more information or to set up a time to meet and discuss. Please also send a short description about you and your work experience. Photos of you work are also a bonus!